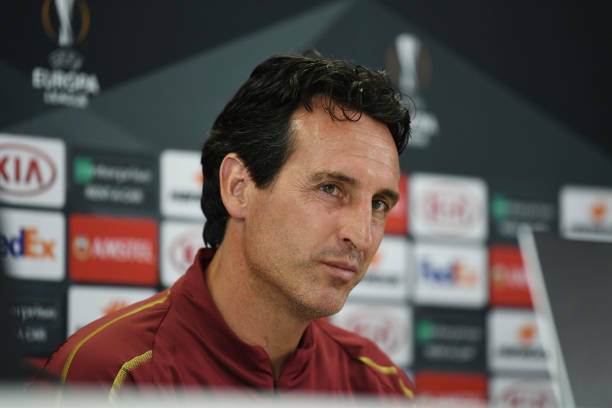 Arsenal manager Unai Emery has disclosed that his club will be taking the Europa League seriously this season. Emery believes this will be a key for his side. He revealed that the Arsenal players are expected to perform in the games, just as they would in the Premier League. He said: The Premier League is the first competition because it gives us a big responsibility in the season. Because you analyse over 38 matches. But other competitions are also very, very important. And today we are thinking only to give our supporters the best performance for 90 minutes on the pitch at the Emirates. Playing at home for me is very exciting. I want to give the players the same excitement when they play at the Emirates. Then we will speak about Sunday. But first is tomorrow, and tomorrow we will change to give the players option to find minutes and find confidence on the pitch. But players who play tomorrow can also play on Sunday. Arsenal will play Vorskla tomorrow in the UEFA europa league group stage.